We’ve been doing what we do for a very long time. As a result, we know that clients don’t just want great design concepts; they want to work with a company that can bring these great concepts to life. 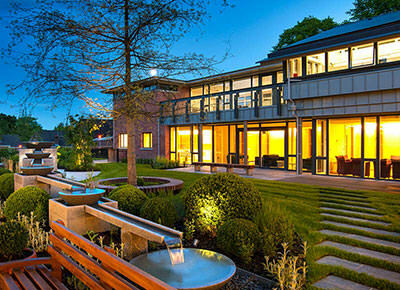 At Out There, we have our own in-house construction / installation teams, whose role is to ensure that all our projects are completed to an incredibly high standard. In fact, because we set such high standards in this regard, we will never outsource any build projects to third party companies. This ensures that we will always stand over our work, which gives you the peace of mind of knowing that when you entrust us with your project, it really is us that you are dealing with every step of the way. But you know what? Don’t just take our word for it when we say we’re incredibly quality focused. We have won many national trade association awards over the course of many years so we have the evidence to back up what we say! 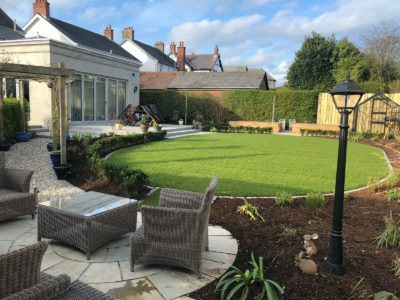 This was the installation of all soft landscape elements including tree and shrub planting, grassing and turfing works to the restored Antrim Castle Gardens. 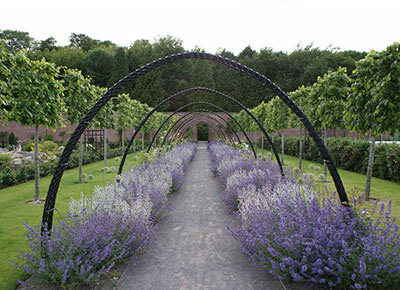 The gardens are extensively used by the local community and are a real draw for tourism to the Antrim Area. 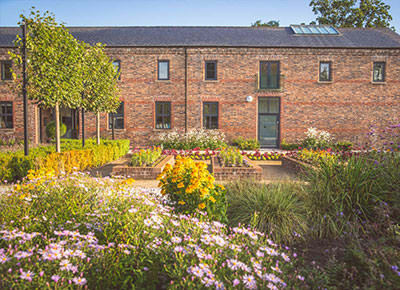 The project called for the walled garden to be restored back to its original Victorian design. 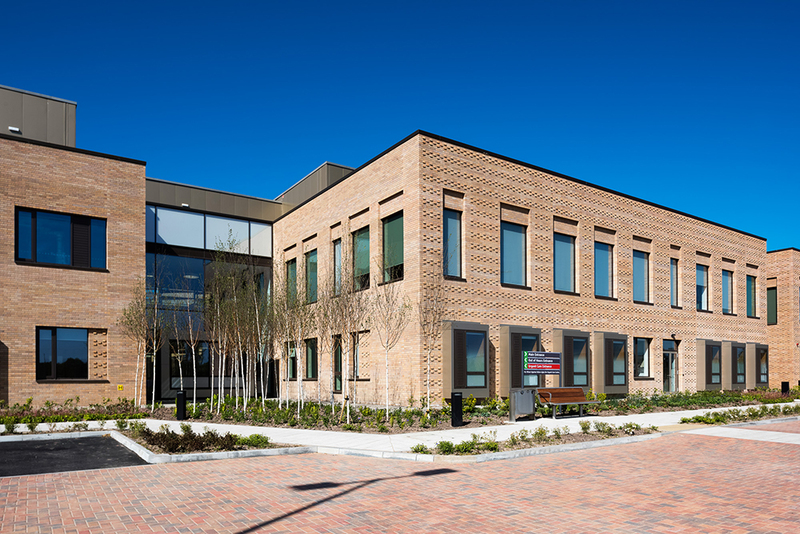 The new community mental health centre provides support for those in the North Belfast area coping with mental health issues, bringing together three functions never before co-located.